Mixing colour can be tricky if it’s not your thing. 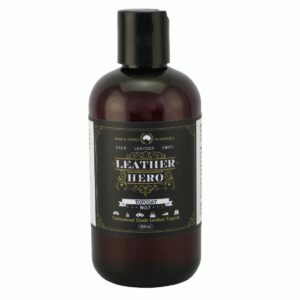 Happily, Leather Hero is here to help. Purchase this option and we will take care of the colour mixing for you. 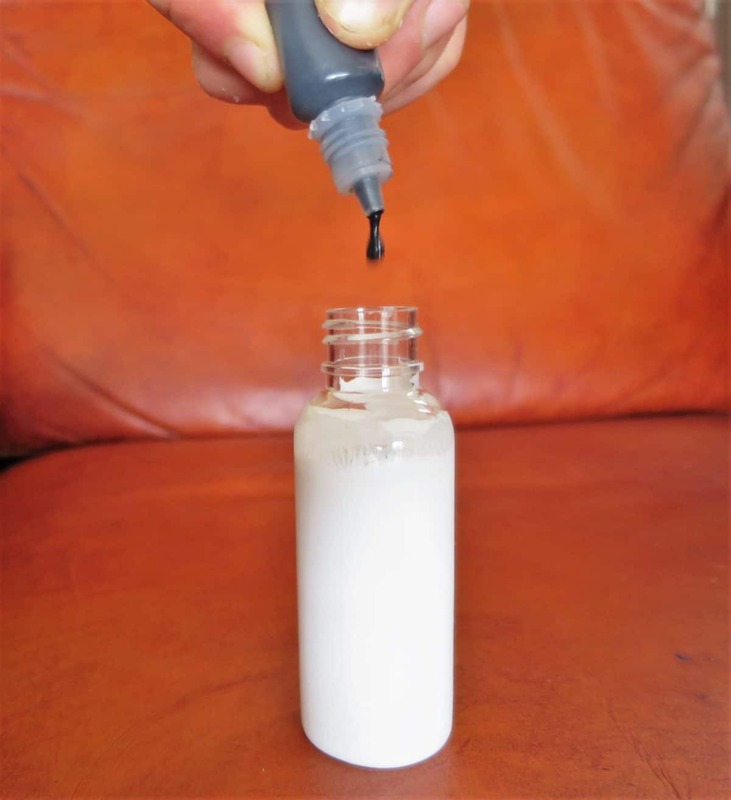 Need some help with your colour? 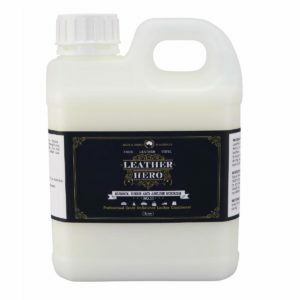 Aged leather upholstery can display more than one colour due to UV fading, stains and wear. Unused areas usually reflect the original colour. They may no longer match high traffic areas such as seat cushions which have been extensively used. Where possible, try to obtain a representative sample that matches the main areas of your project.